Design print media, Website dev. 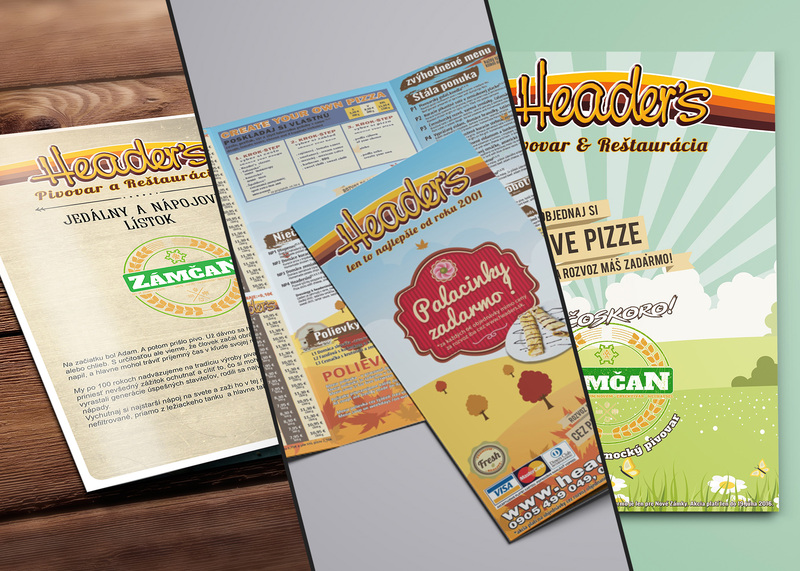 Our continuous task is to provide excelling graphics design services for all marketing materials and merchandise products for a company specialized in dining and catering sector. Furthermore we provide a full online ordering system with in-house delivery and tracking integration.